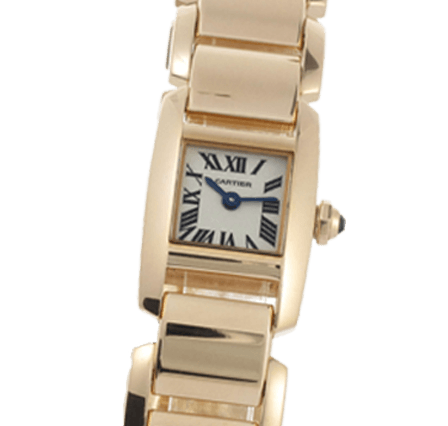 Sell your Cartier Tankissime W650018H, Highest Price & Prompt Payment. Sell your Cartier Tankissime W650018H edition for cash. Swiss Watch Buyer can also sell your watch for you on your behalf. Whatever make, model, age or condition, your watch will be listed on the website and when the sale comes through, the money is yours. Fully Insured pick up and Fast payment for your Cartier. If you have a luxury watch and you want to sell it to release some money, then look no further as you have come to the right place. Swiss Watch Buyer has made it extremely easy to sell your watch. We will send you a pre-paid and insured envelope so you can send your watch to us. After receiving your watch we will inspect it and then transfer the funds into the bank account details provided or send you a cheque, or if you prefer, you can collect cash, it is up to you.